Get Out told a unique story, built an engaging world and stoked the larger social conversation with its release last February, and now the Academy has recognized its achievements with nominations for Best Original Screenplay, Best Director, Best Lead Actor and Best Picture. As the film and its writer-director, Jordan Peele, finish up a well-deserved victory lap, the constant question is “What’s next?” Well, according to Peele, a return to the Get Out universe might be on the horizon. The story of Daniel Kaluuya’s Chris might be done (it also might not be), but a world that’s grounded in realistic social constructs, paired with the outlandish horror of the film’s revelations, could lead to a litany of other tales within that dimension that could land with similar impact. 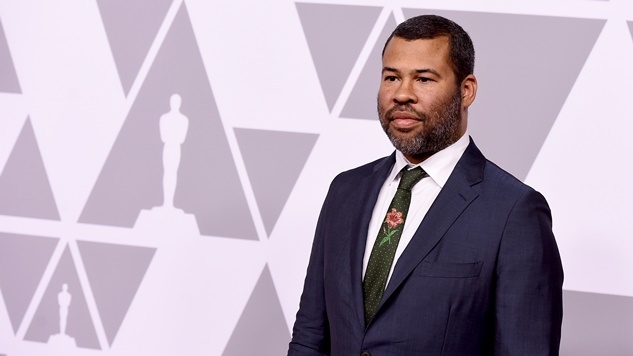 Regardless, Get Out only furthered interest in Peele’s future productions and the focus will and should remain on his career for years ahead, whether or not we get transported to that universe once again. Find out where Get Out landed on Paste’s list of last year’s best films here, and see Peele’s red carpet comments on a potential sequel below.